A triple CD package containing a highly overdosed and energized collection of chart-hits. 3 powerful workouts featuring the top hits and remixes from 2017 along with tomorrow’s new highlights. CD1 and CD2 serves the best chart hits and remixes whilst CD3 has the more uptempo powerful sound. Over 210 minutes of hits! All audio on the labels MTrax (formerly Multitrax) and Aeromix is officially licensed by Swedebeat Media Group AB – IFPI – NCB. 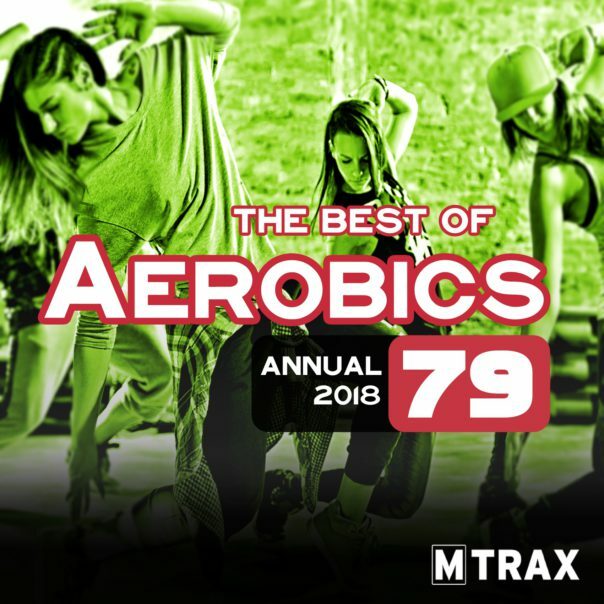 Due to license agreements, MTrax and Aeromix fitness music products can only be sold to aerobic instructors, fitness clubs, sports clubs, schools or health care institutes. By placing an order for these products you accept these conditions and confirm to use the music products only within the framework of fitness exercises. © 2019 MTrax Fitness Music / Swedebeat Media Group AB - All rights reserved.